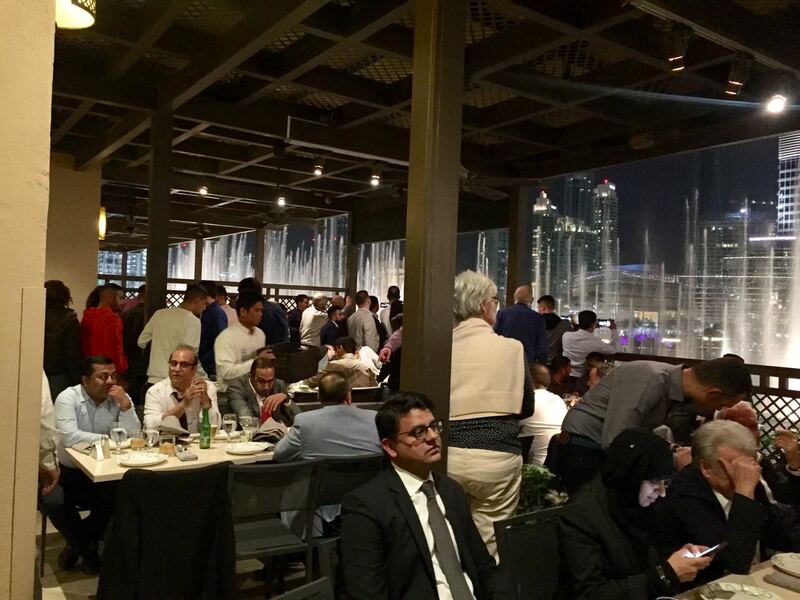 The close of every year marks the time when one can look back, reflect on and evaluate the preceding twelve months’ activities. 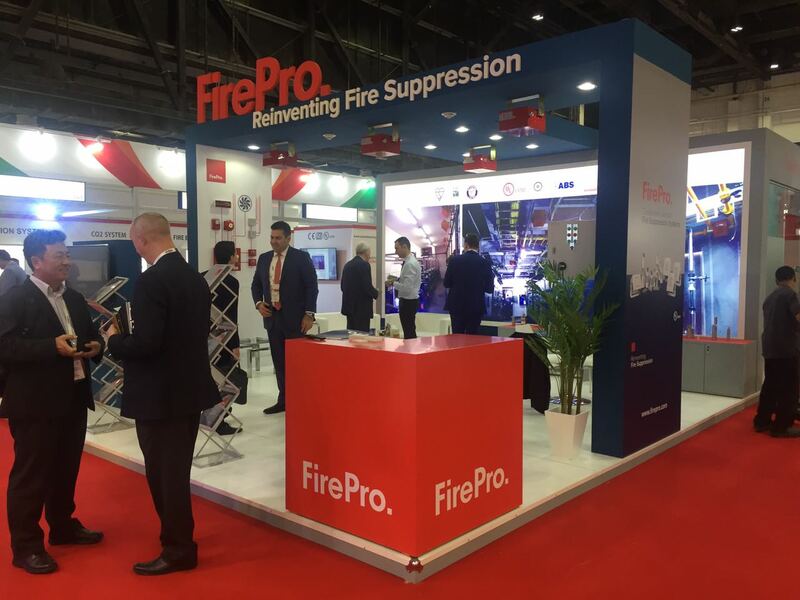 We, at FirePro having done exactly that, are pleased to share some of the most significant moments of 2018. 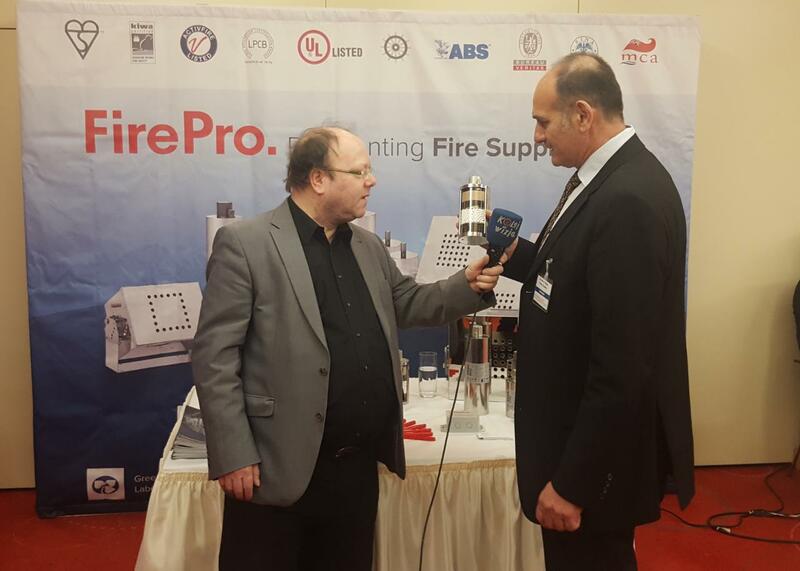 It was a successful year for our company, one that saw our technology further recognized and endorsed by a number of leading international bodies, and a widening of the reach of our FirePro product range. 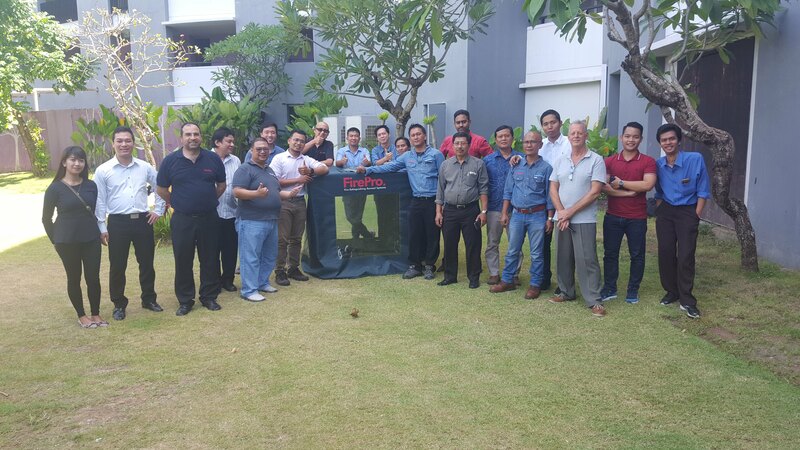 Through FirePro’s unwavering commitment and drive for continuous product development and improvement we achieved the Loss Prevention Certification Board (LPCB), Red Book Live listing. 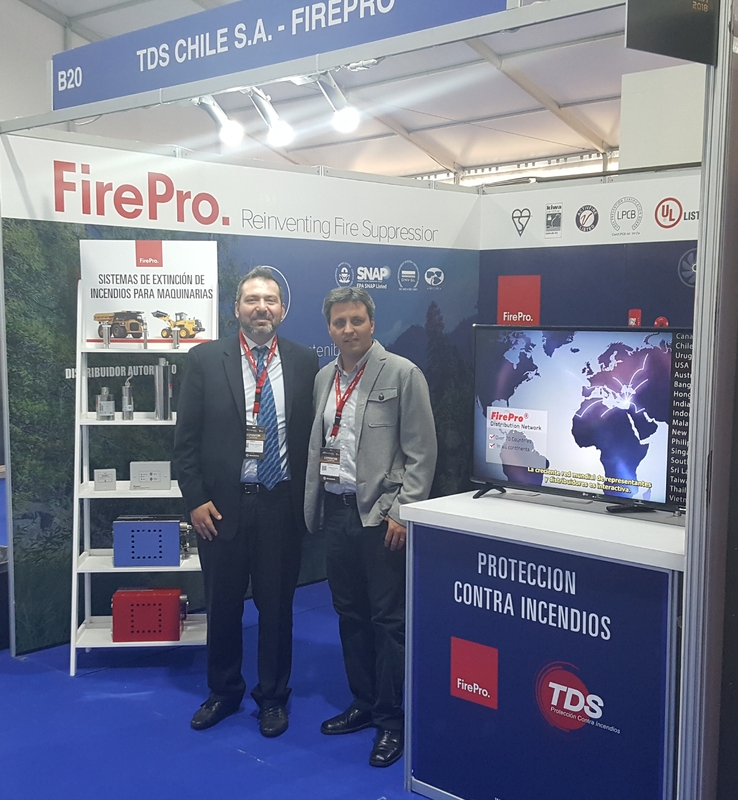 This award by the LPCB, a highly respected, worldwide independent approvals board, to our FirePro environmentally friendly FirePro Condensed Aerosol Technology Units is a tremendous endorsement. 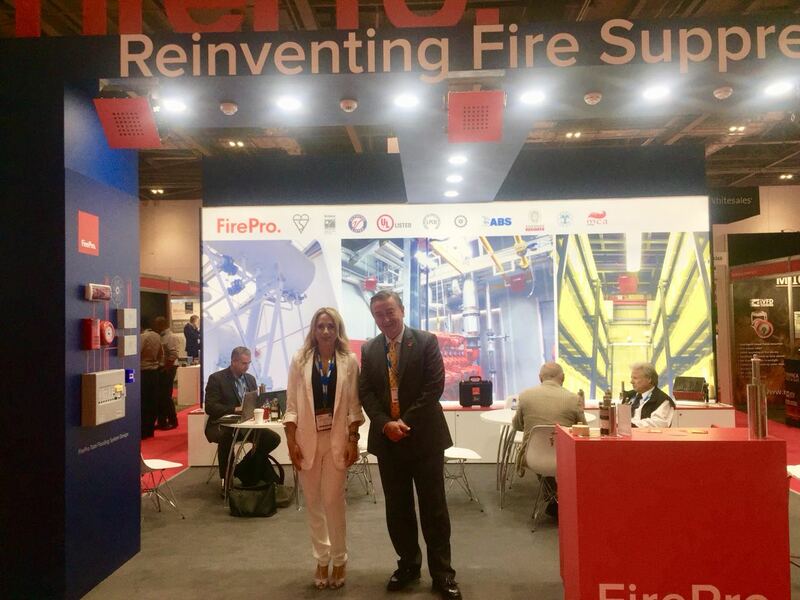 It is irrefutable testament to FirePro’s dedication to meeting the most stringent requirements of key European and International standards. 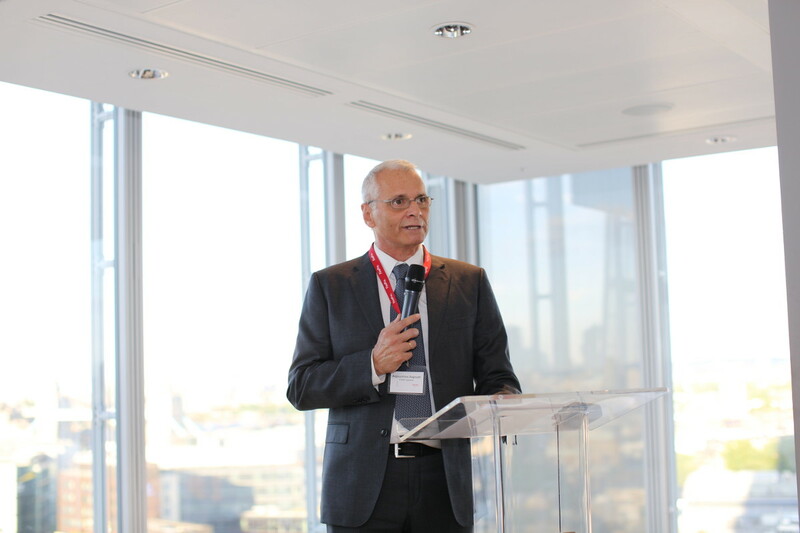 To commemorate the occasion, FirePro and FirePro UK jointly hosted a celebratory cocktail reception attended by more than 120 industry stakeholders at The Shard, one of London’s most iconic landmarks. 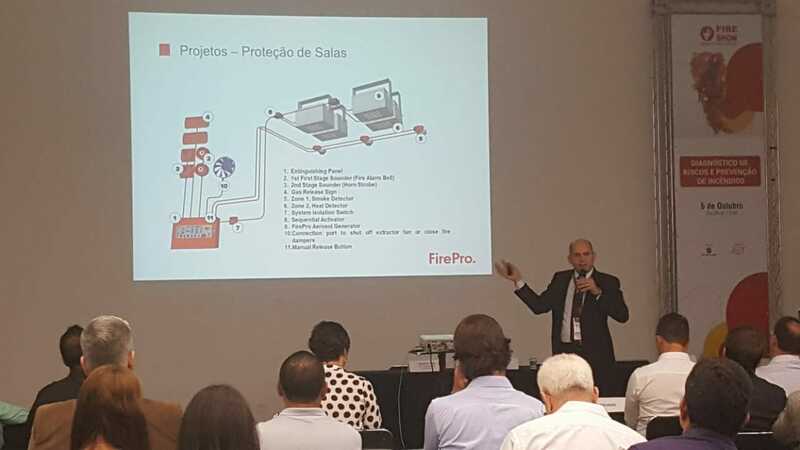 This past year also saw the official endorsement of FirePro by the United States Environmental Protection Agency (EPA) as being an acceptable fire extinguishing agent for use in total flooding fire suppression applications, in Normally Occupied Areas. 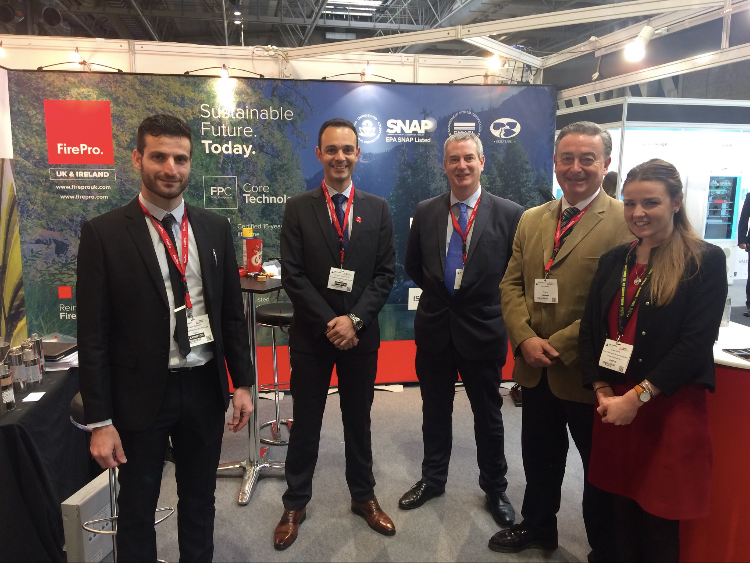 This means that FirePro is now listed as an acceptable agent in the Significant New Alternative Policy (SNAP), and is a much-welcomed ratification from one of the most respected authorities in the world. 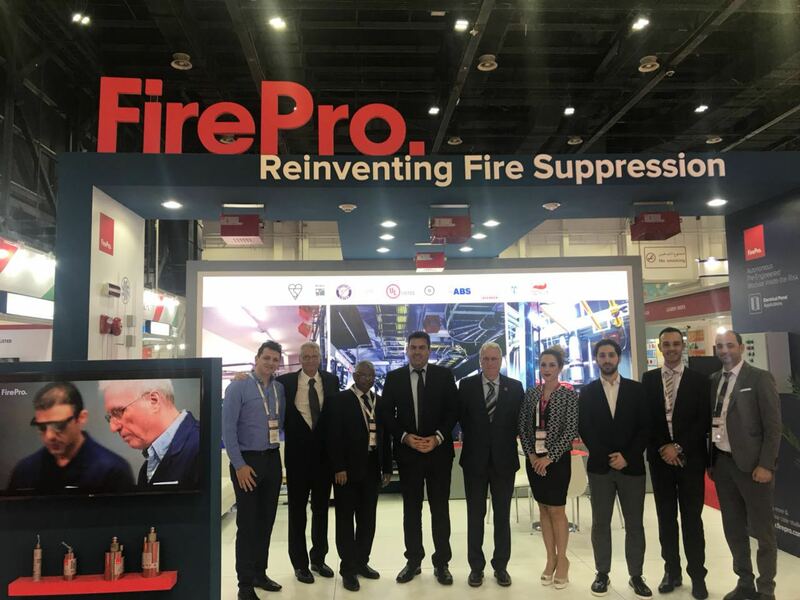 In 2018, FirePro was honoured by two separate prestigious awards. 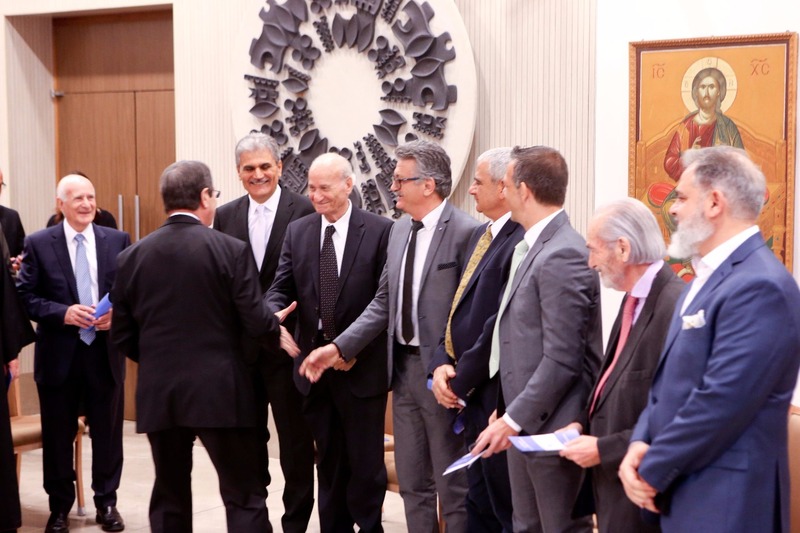 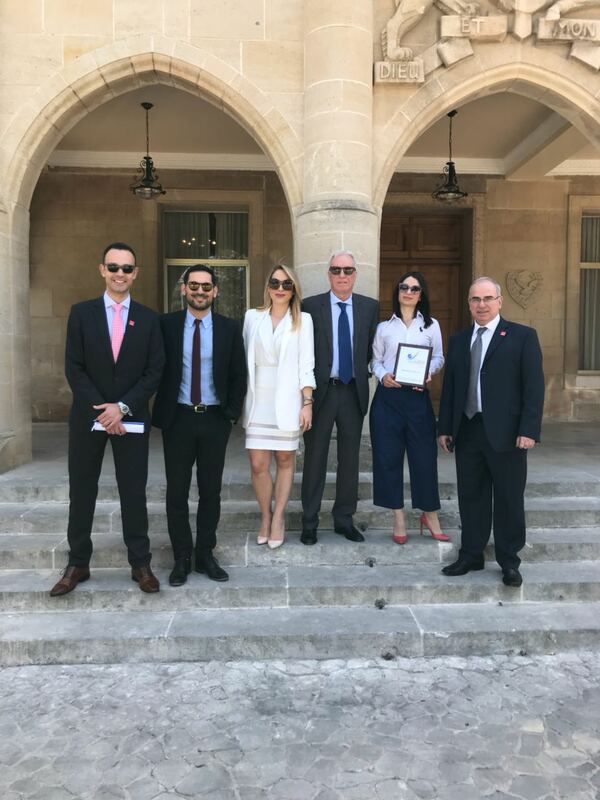 The Cyprus Export Awards, held in April 2018 under the auspices of the Ministry of Energy, Commerce, Industry and Tourism in cooperation with the Cyprus Chamber of Commerce and Industry, honored FirePro with the Cyprus Export Award for Industrial Products. 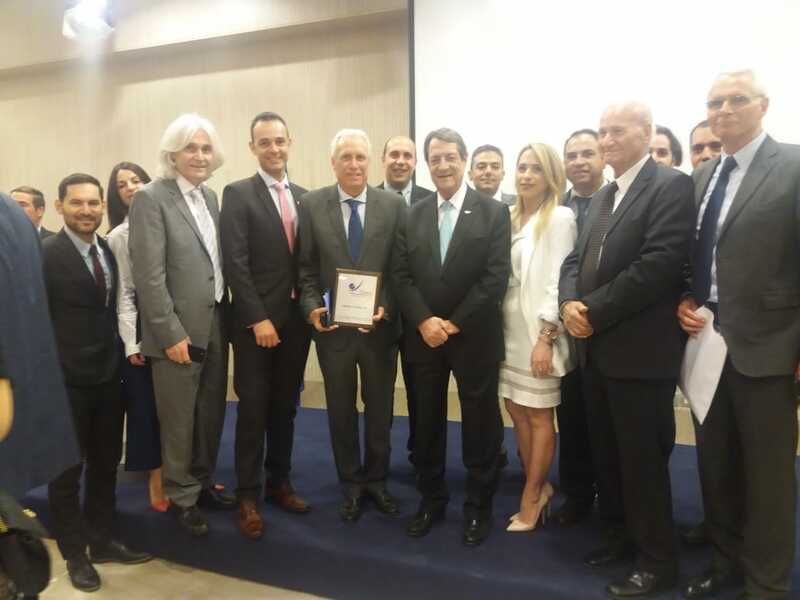 These awards pay tribute to companies that show exceptional performance in the growth of exports of industrial or agricultural products and services. 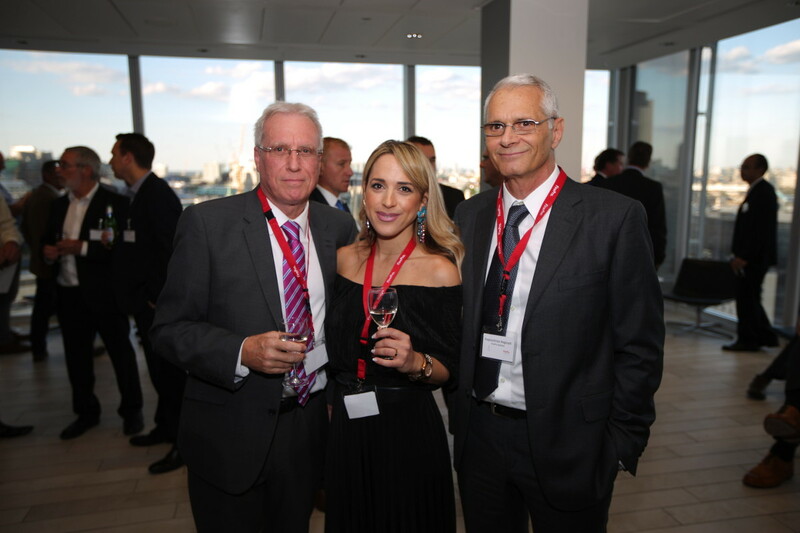 FirePro was also voted Best Green Fire Suppression Technology Europe 2018 by the Global Banking & Finance Awards, as a result of the company’s dedication to Green Technology and Sustainability. 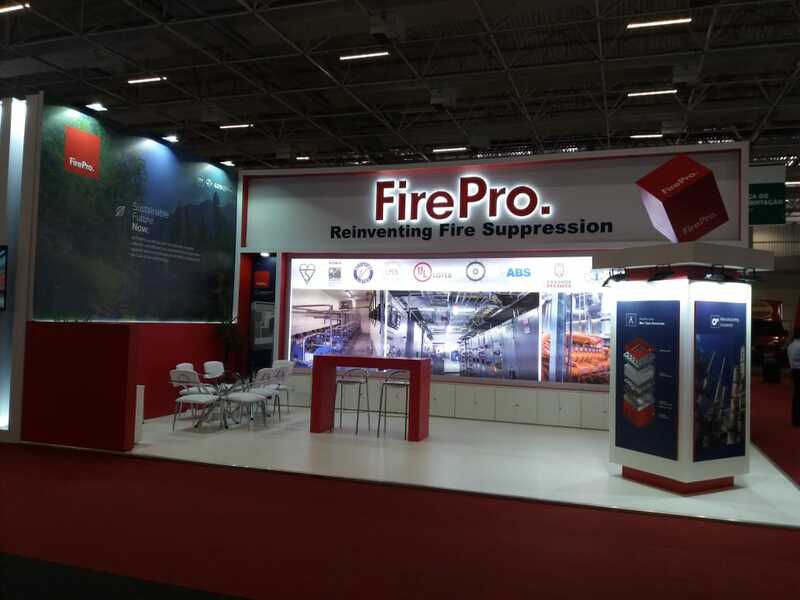 Finally, this past year FirePro attended 38 of exhibitions and expos in 27 countries. 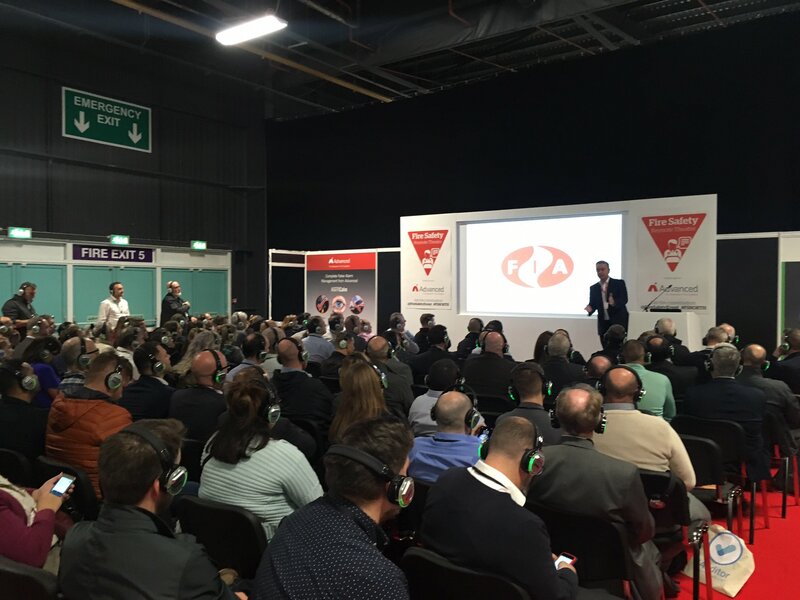 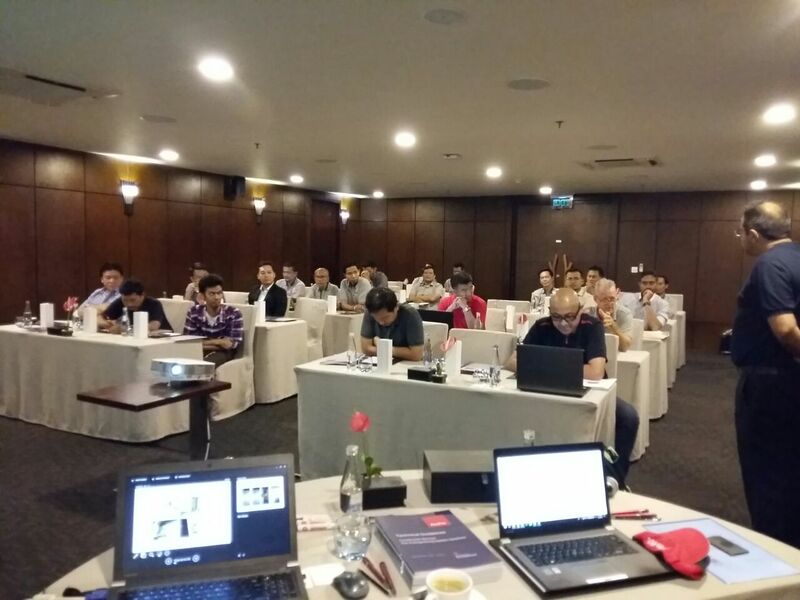 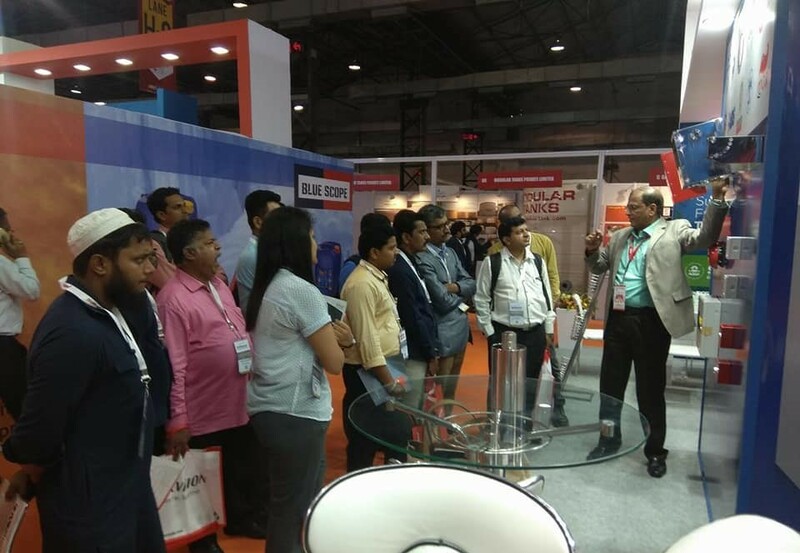 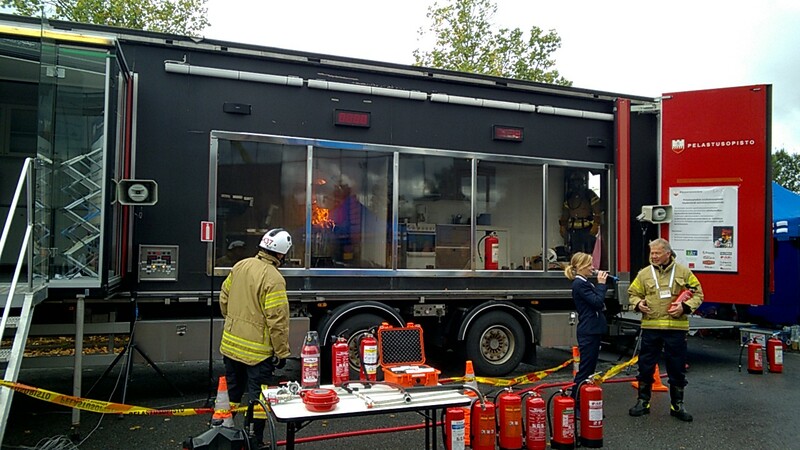 Many of these events were of worldwide importance, connecting global fire and security markets and offering the opportunity to industry professionals to be made aware of the latest technology and solutions in the fire and safety industry and beyond. 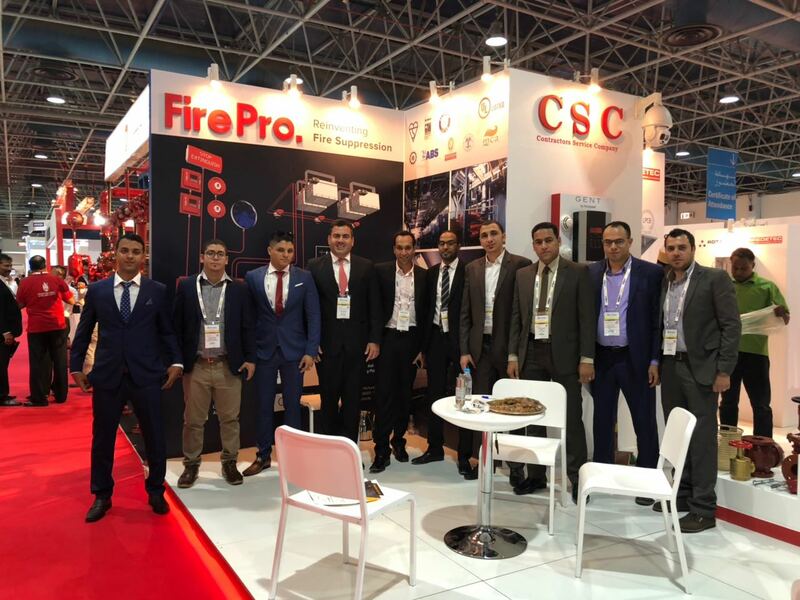 These included, Intersec 2018, the world’s leading trade fair for Security, Safety, and Fire Protection held in Dubai; FIREX International, an exhibition which welcomes more than 17,000 global fire safety professionals in London each year; and Fire Show, the international fire fair held annually in Sao Paulo, Brazil. 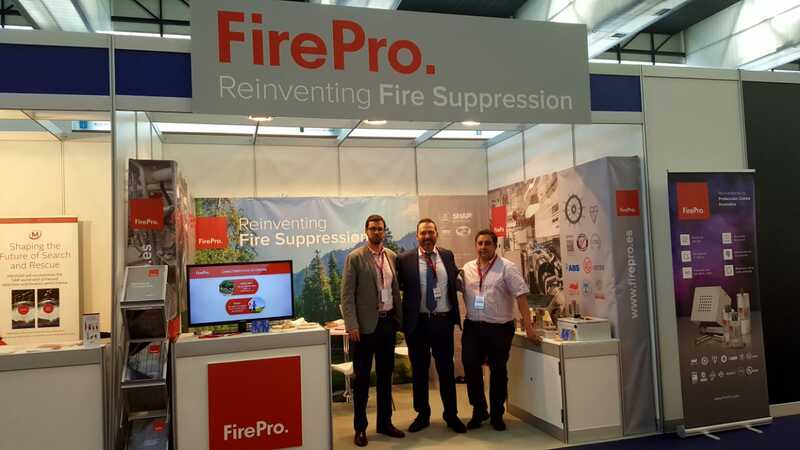 2018 was a productive, eventful year for FirePro, made possible by the tireless support of our partners, clients and colleagues. 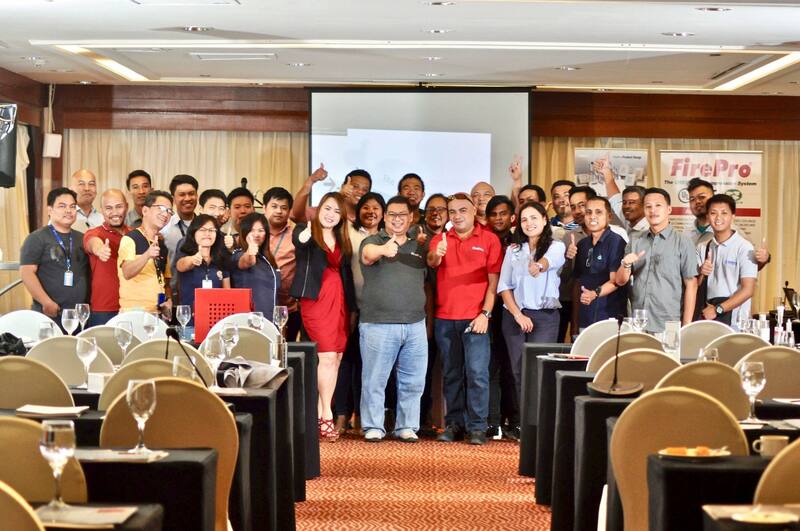 FirePro, extends its heartfelt gratitude to all our teams for their contribution in making 2018 so successful. 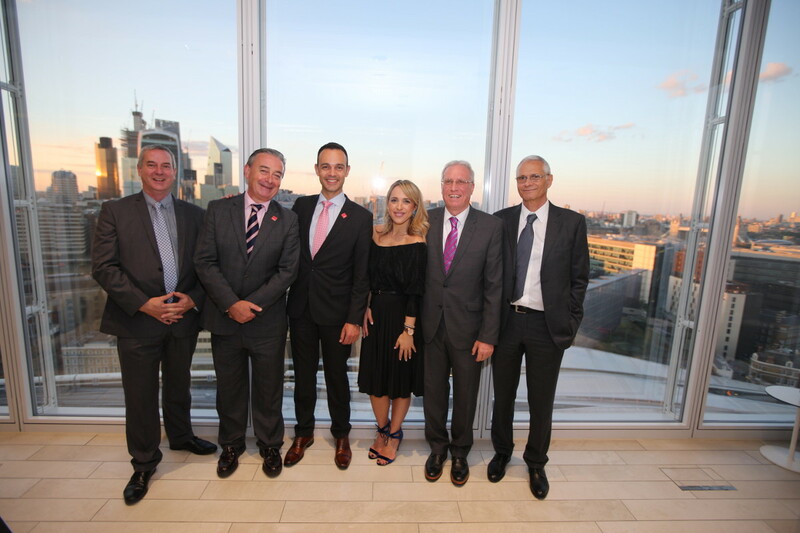 As we gear up towards even greater achievements in 2019, we wish you and your loved ones a happy, healthy, and prosperous 2019.